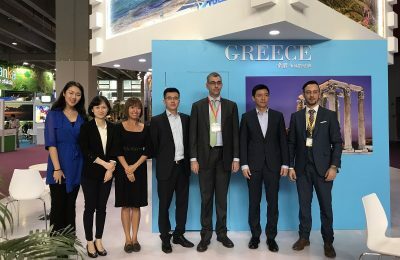 All the more Chinese travelers have their sights on visiting Greece, with the number of tourist visas issued in the first two months of 2018 up by 53.5 percent. 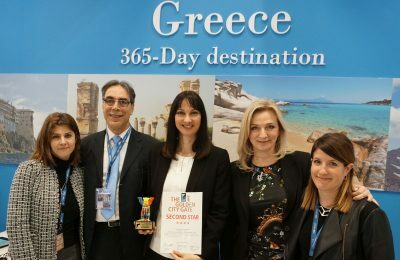 Greece was honored at the 17th International Tourism Film and Multimedia competition "The Golden Citygate" at the ITB Berlin trade show in Germany. 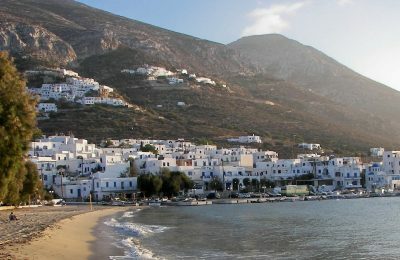 Deloitte was appointed "special liquidator" of Lakitira S.A. and helped safeguard the holiday plans of guests residing at the company's hotels in Greece. 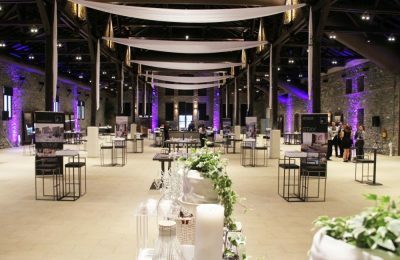 The Porto Palace hotel in Thessaloniki, will host the “11th Photonet Show” at its Grand Pietra Hall between March 10 and 11. 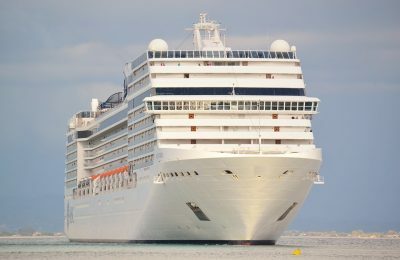 Common synergies and initiatives in the cruise sector were discussed between the tourism ministers of Greece, Cyprus and Egypt. 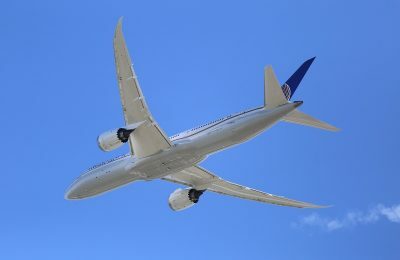 Global passenger traffic in January 2018 rose by 4.6 percent compared to the same period in 2017, the International Air Transport Association (IATA) said. 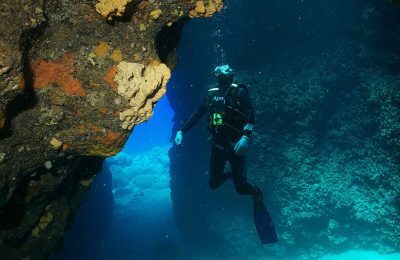 The first diving park to operate on the island of Crete, was given the green light by the region’s Environment and Spatial Planning Committee. 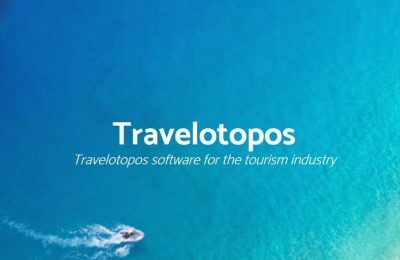 Greek technology company Travelotopos has entered into a partnership with TripAdvisor's B2C company, Viator. 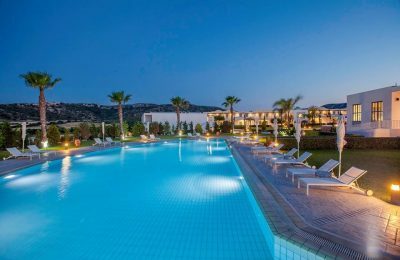 Hotel management group Aqua Vista Hotels has added five new properties to its growing portfolio on Santorini since the beginning of the year. 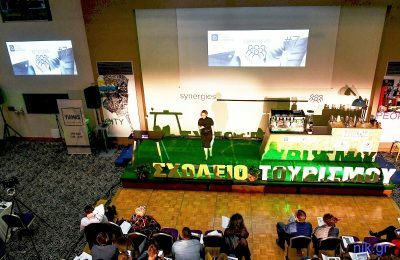 The first educational events of the “OnTour” Tourism School initiative, launched by INSETE, will kick off on Poros and Skiathos as of April. 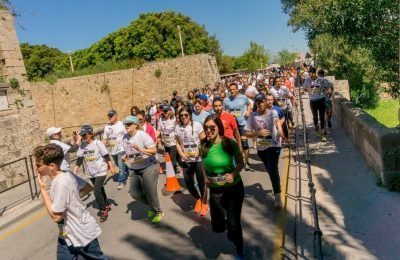 The Dodecanese island of Rhodes is getting ready to welcome thousands of runners to the 5th International "Roads to Rhodes" Marathon set for April 29. 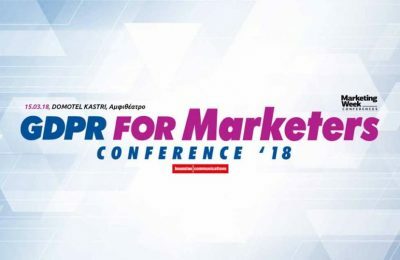 Ζητήματα που αφορούν στο GDPR και το marketing, θα καλύψει μέσω της επίκαιρης θεματολογίας του το GDPR for Marketers Conference. 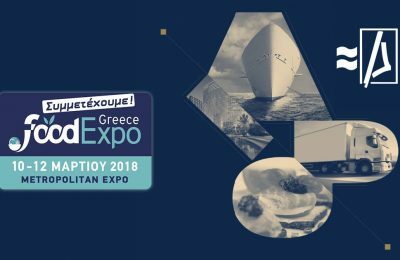 Diro Supplies will present new products and will hold tasting events during the 5th Food Expo, which will take place at the Metropolitan Expo in Athens.